Hawkins Cheung was recognized as the most senior Yip Man Wing Chun instructor in the U.S. and one of the top practitioners in the world. 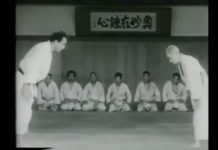 He began his extensive martial arts training with Grandmaster Yip Man in Hong Kong as a youth and continued his training over a span of almost twenty years, up until the Grandmaster’s death in 1972. 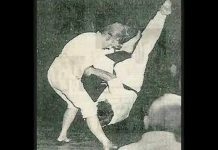 Sifu Hawkins Cheung was widely known in the martial arts world for testing and proving his practical Wing Chun skills on the streets in Hong Kong, alongside Bruce Lee and Wong Shun-Leung in the 1950′s. 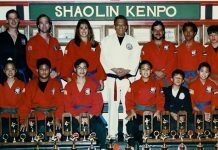 Sifu Hawkins Cheung also holds a third degree Black Belt in Goju-Ryu Karate. 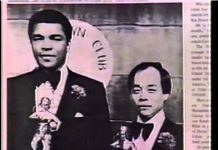 In the late seventies, Sifu Cheung moved to the U.S. to help promote the art of Wing Chun. 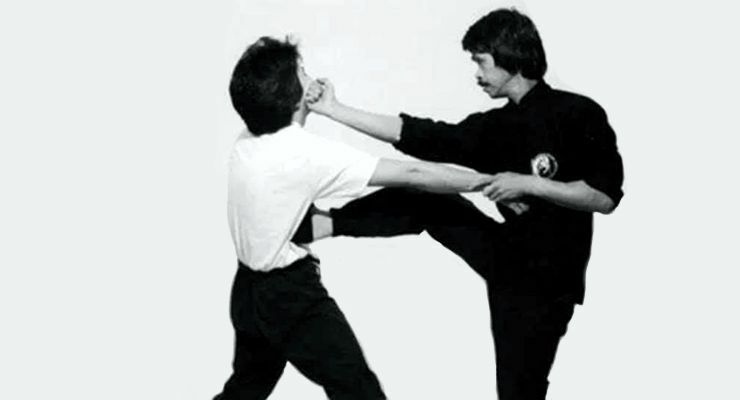 Throughout his career, Sifu Hawkins Cheung instructed many students from various law enforcement agencies, including the F.B.I., as well as members of some elite U.S. military special ops- capable units, such as the Marine Corps’ Force Recon. 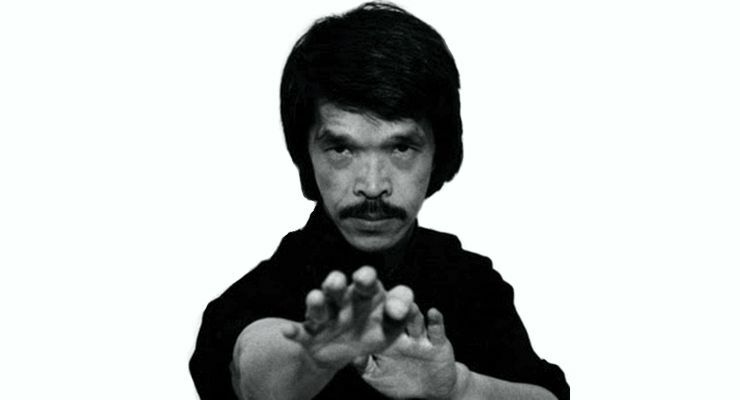 Sifu Hawkins Cheung was featured in many martial arts publications, including Black Belt, Inside Kung Fu and Martial Arts Illustrated. 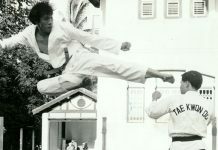 In addition, he prepared and trained actors within the entertainment industry for action roles in motion pictures, both in the U.S. and Hong Kong. 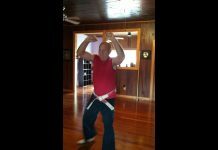 Sadly, Grandmaster Sifu Hawkins Cheung passed away on Friday, February 1, 2019. RIP Sifu.